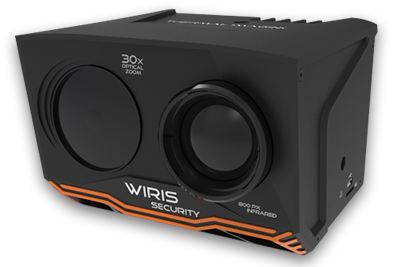 Under certain circumstances, infra-red cameras are highly useful for detecting specific gas escapes and the presence of certain gases in the air. They can be also helpful during tests on improving environmental safety. 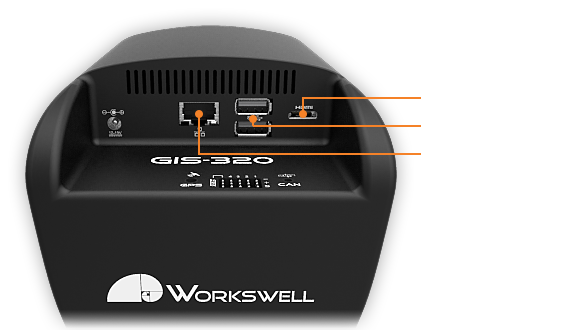 Workswell GIS-320 is a perfect solution to detect gas leaks. 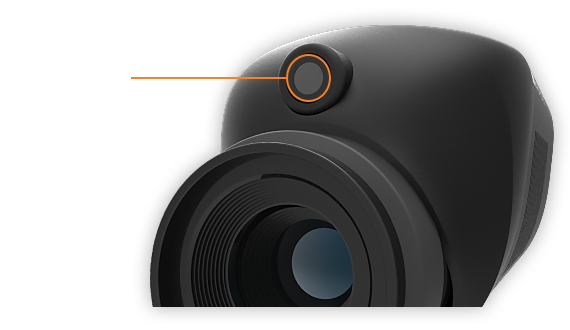 The combination of a thermal and digital camera brings you the opportunity of environment protection as well as human health and safety! 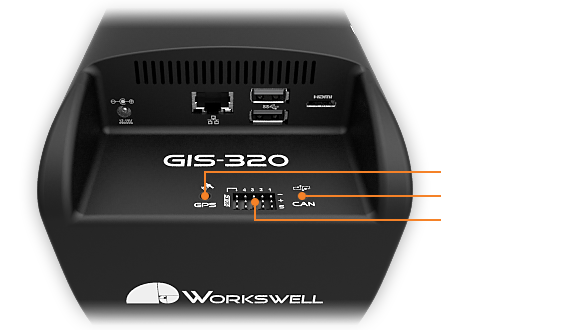 The GIS-320 can detect a wide spectrum of gases, which are invisible to a human’s eye. 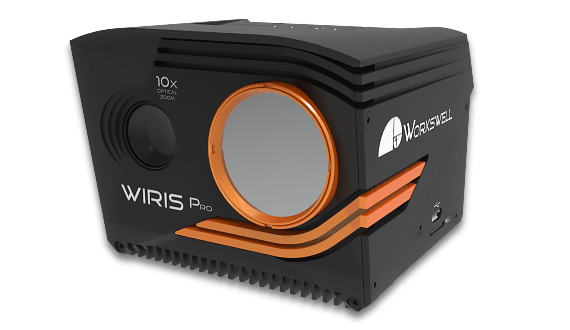 The GIS-320 has a high sensitivity with a range of detection between 3 – 5 µm. 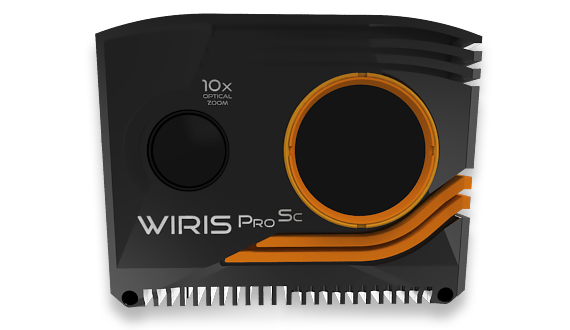 The GIS-320 thermal camera is fully compatible with the DJI M600 Pro drone and both are available in a ready to fly combo. 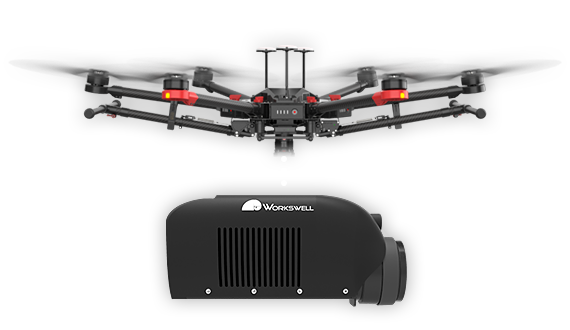 The Workswell GIS-320 (gas imaging system) is the ideal solution for the unmanned air vehicles (drones/UAV systems). 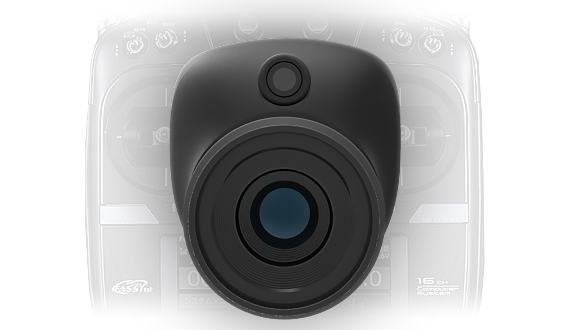 Both can be fully operated by one standard RC controller. 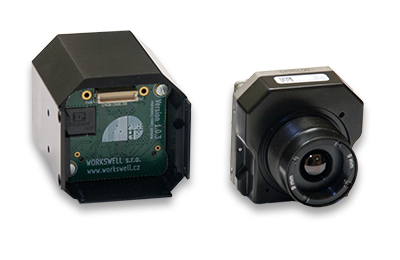 Remote control of the thermal camera can be accomplished by using the two available input types, CAN bus (1 port) and PWM (4 free ports and 1 for the S.BUS). 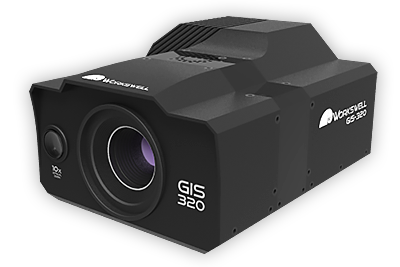 GIS-320 can also take non-radiometric images and video which can be processed later. 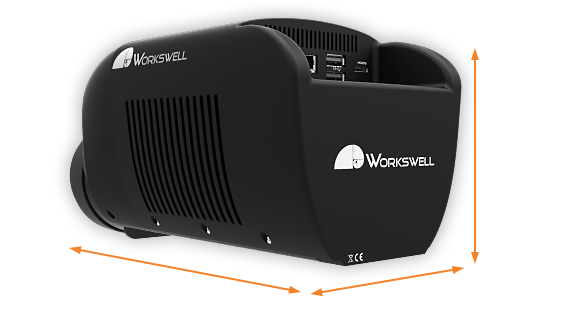 The Workswell GIS-320 contains a digital camera (full spectrum). 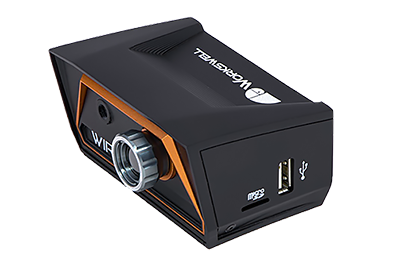 Its resolution is 1280 x 960 pixels and it has 14x digital zoom, which is very useful to view specific areas. 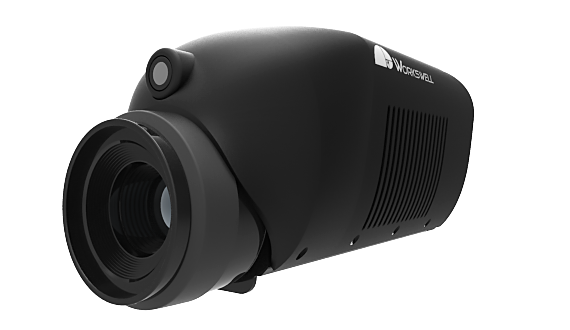 Cooled quantum detector’s resolution is 320×240 pixels which is a perfect for this thermal camera. This detector operates on a very low temperature which increases its detection capability. 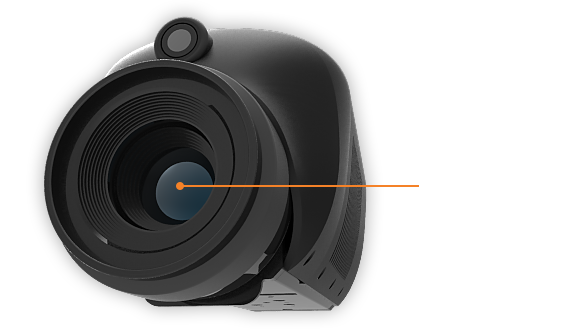 Its operating temperature is about -200°C which increases its temperature sensitivity (15mK). 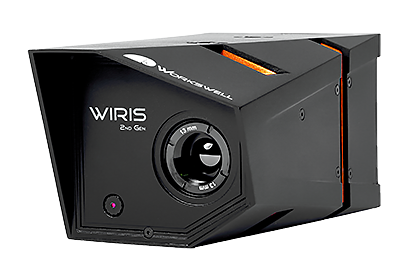 This enables it to detect gases of very small concentrations. 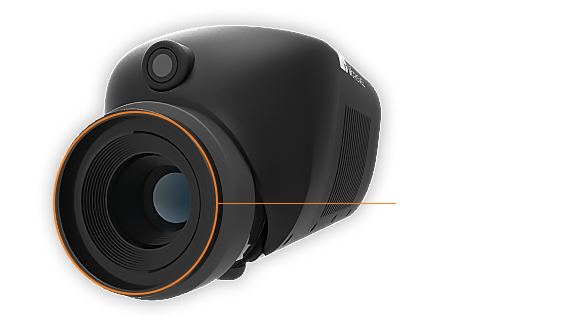 The dimensions of the camera are 257 x 117 x 126 mm and it weighs under 1.7kg.